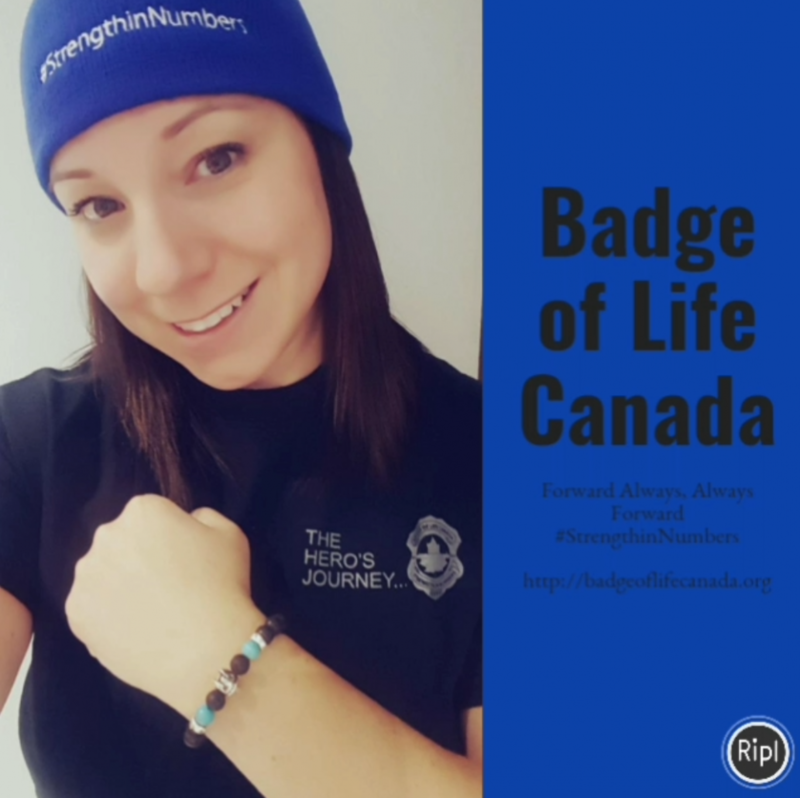 Once you start looking into planning any type of event or even get engaged you quickly realize how much work goes into it. Hiring a professional will bring you great peace of mind even if you plan on having a smaller intimate wedding or small event. You shouldn’t have to worry about being a middleman to your vendors and worry about timelines. 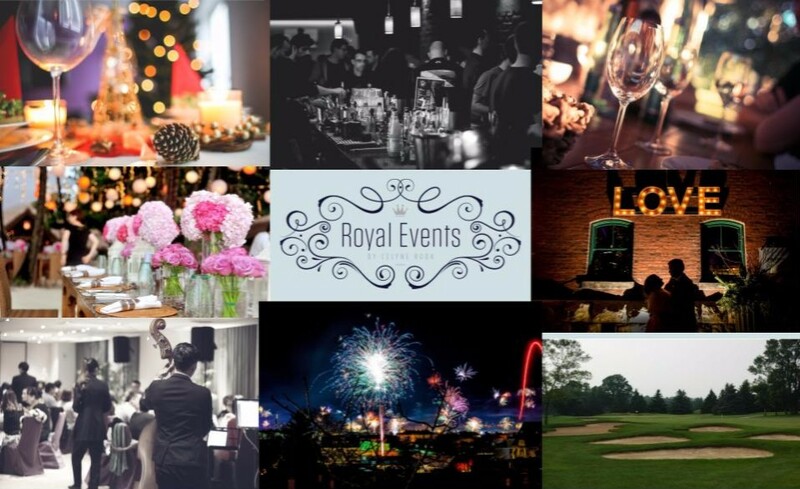 Let Royal Events take care of it for you! 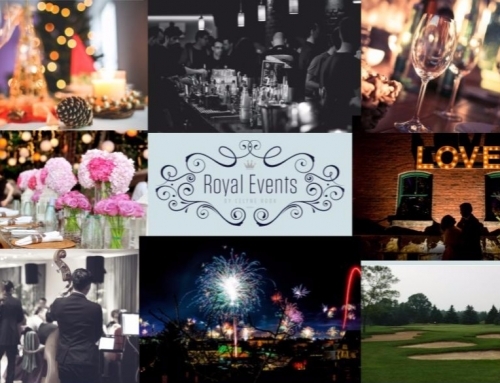 Royal Events will not only ensure your event/wedding goes as seamless as possible, but we will also take the stress out of your day so that you can enjoy every moment.